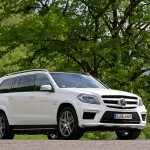 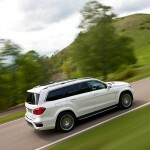 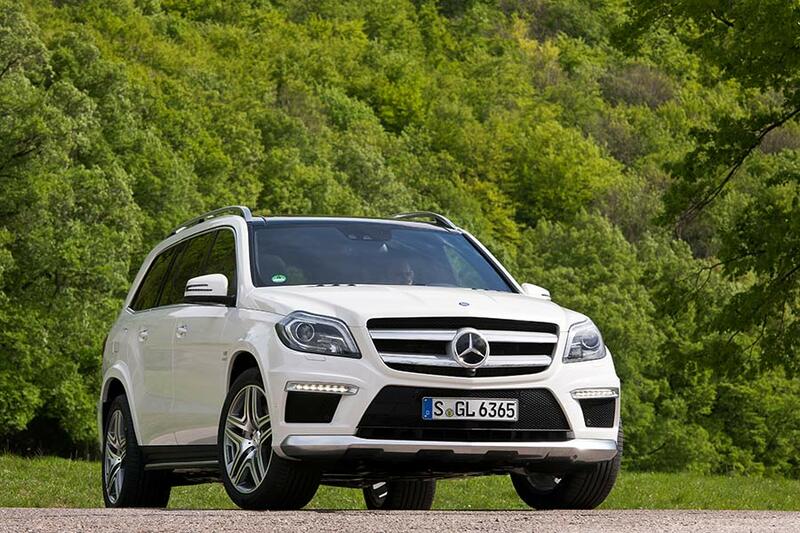 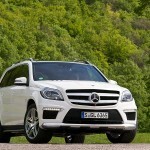 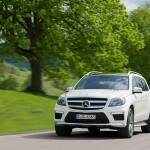 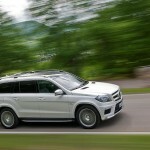 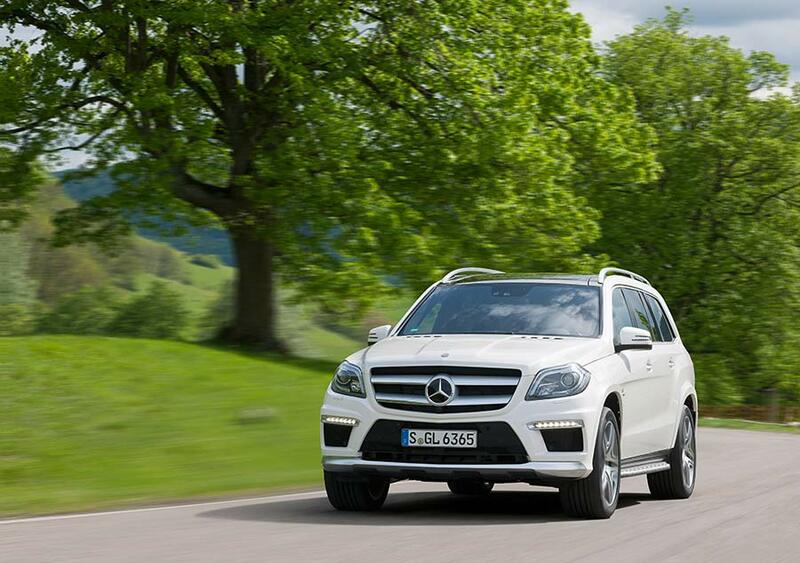 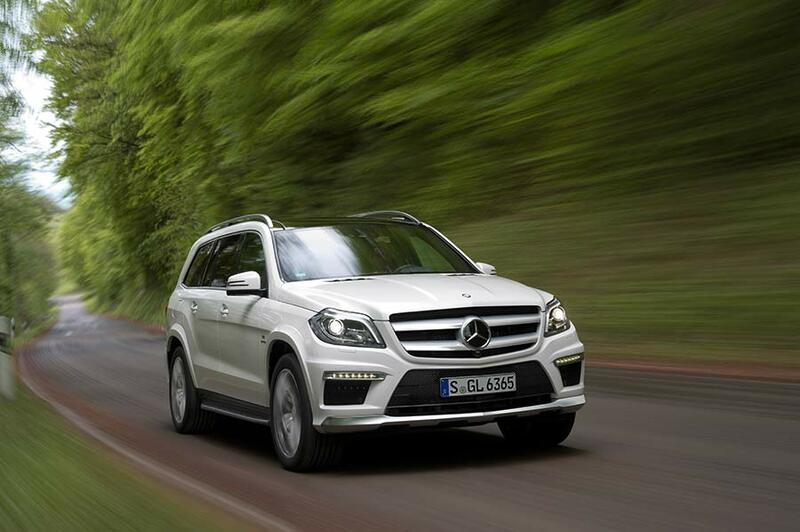 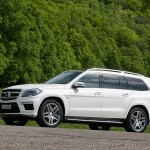 Mercedes-Benz has completed its range of high-performance SUV models with the addition of the new GL 63 AMG. 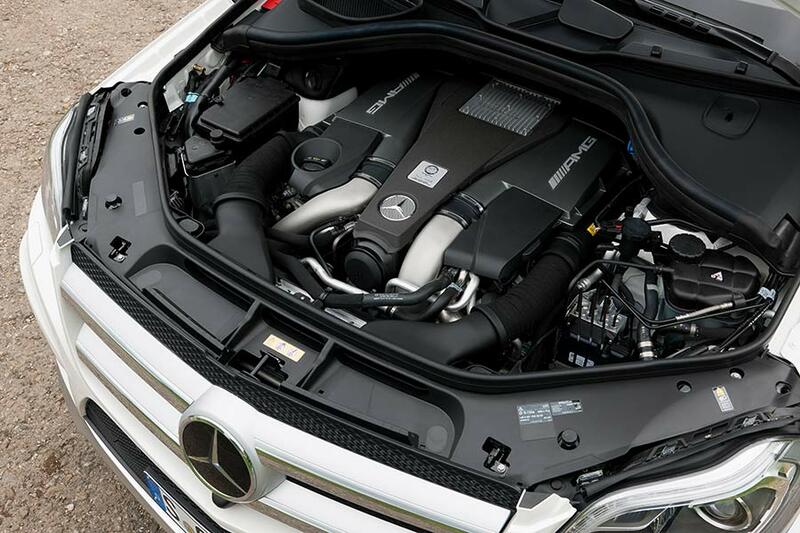 As with the SL 63 AMG, the GL-Class uses AMG’s M 157 5.5-litre V8 biturbo engine, which produces 410 kW (557 hp) and 760 Nm of torque. 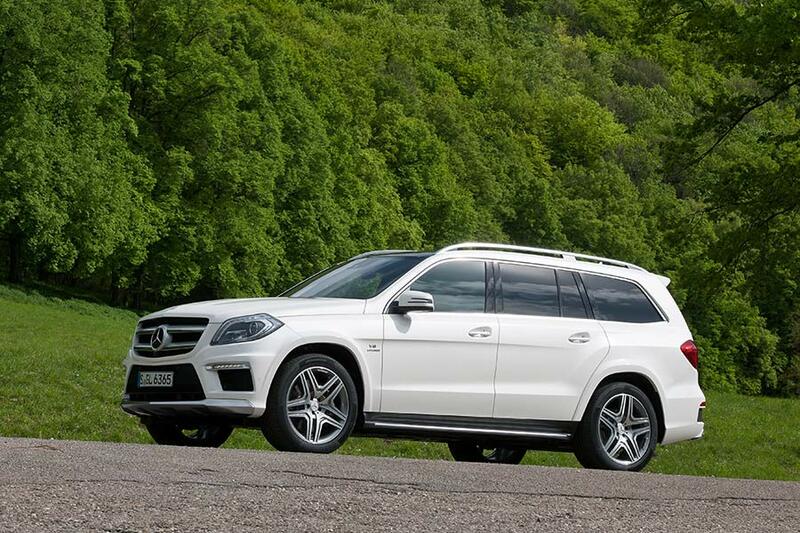 Delivering power to all four wheels (with a 40:60 torque split) is AMG’s SpeedShift Plus 7-speed automatic transmission, which features three different programs depending on your driving style. 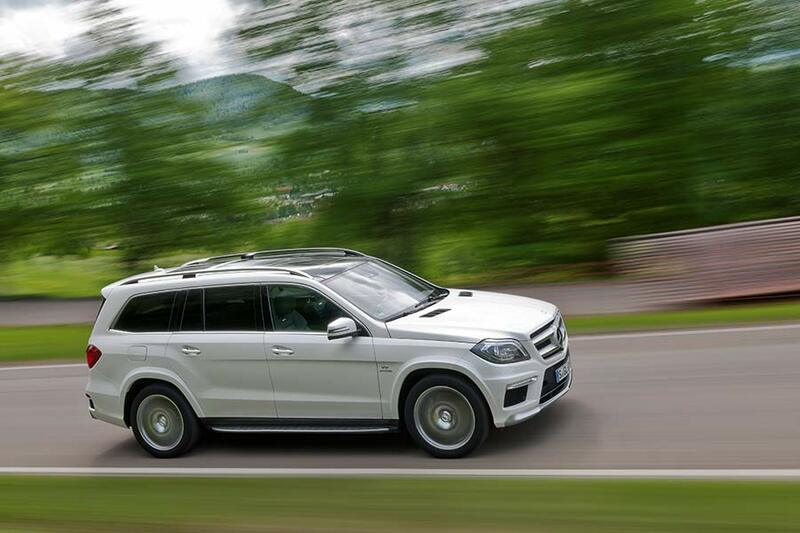 Manual is self explanatory, while the Sport mode ensures shorter gear shift intervals. 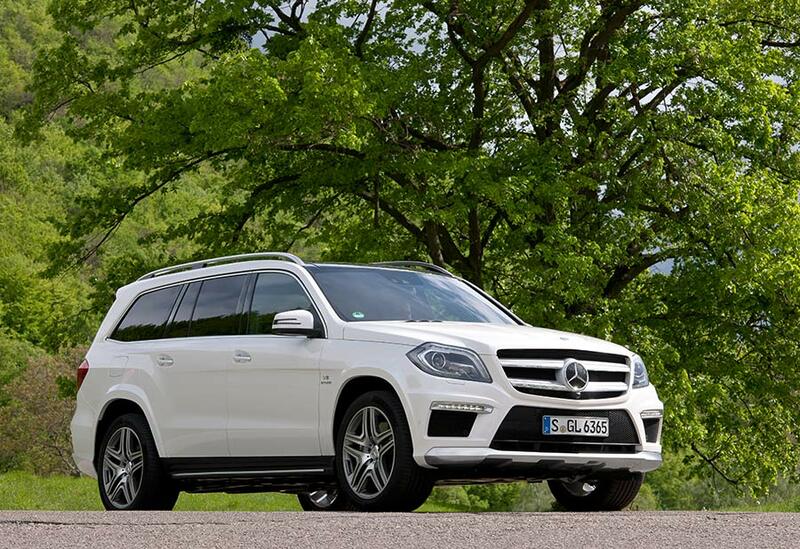 Finally, the Controlled Efficiency setting provides earlier upshifts, achieving better fuel economy and also features a stop/start function. 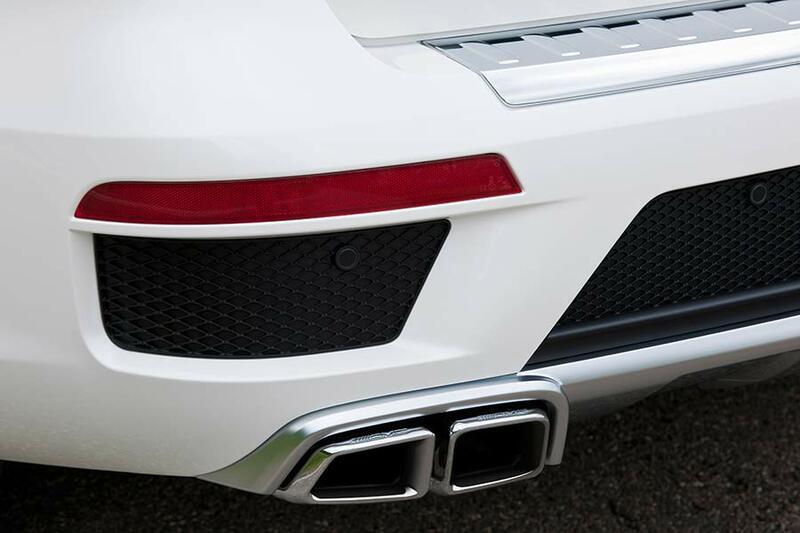 Performance is brisk, with 100 km/h appearing in just 4.9 seconds before the limited kicks in at 250 km/h. 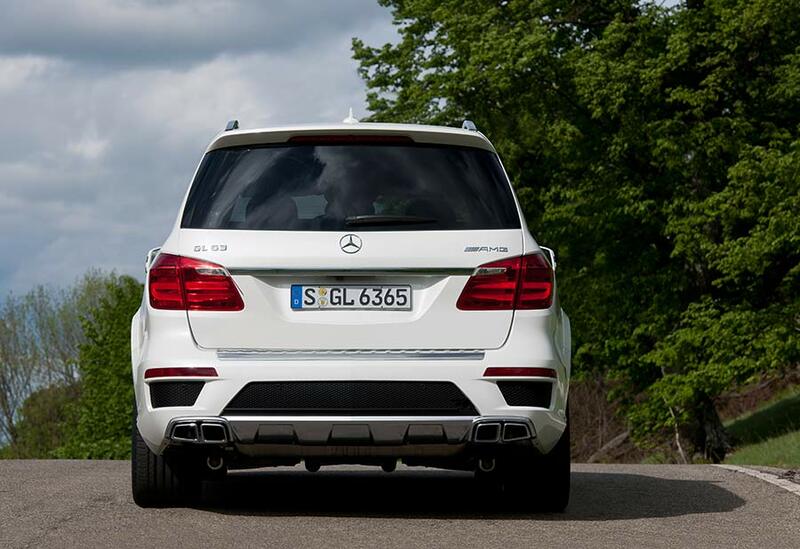 Helping to keep the GL 63 AMG planted is the company’s Active Curve System, which utilizes active anti-roll bars on the front and rear axles, reducing the body’s roll angle when cornering forces are applied. 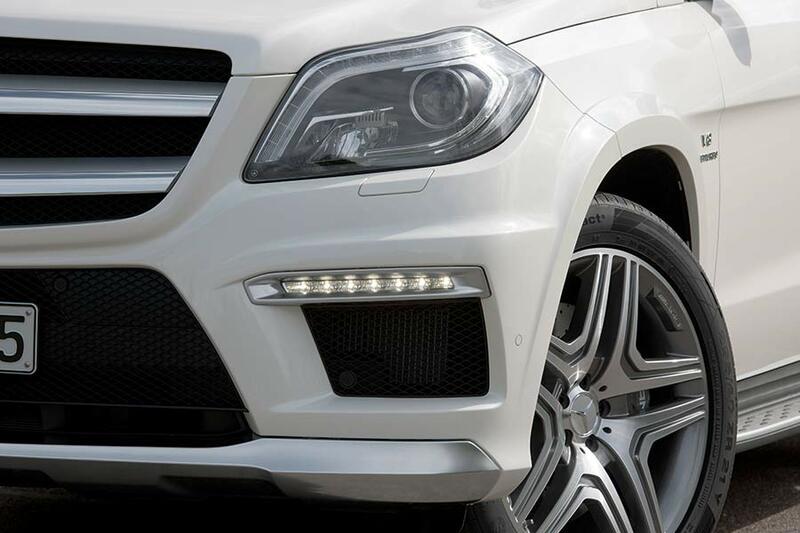 This works in conjunction with other elements of the AMG Ride Control sports suspension package, including the Adaptive Damping System (ADS) and automatic level control. 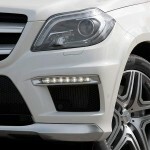 Standard equipment includes bi-xenon headlamps, automatic climate control, Active Parking Assist, Collision Prevention Assist, AMG sill plates, pedal, mats with options such as a 360° camera, Brake Assist, Speed Limit Assist, Active Lane Keeping Assist and Active Blind Spot Assist and a Bang & Olufsen BeoSound surround sound system are also available. 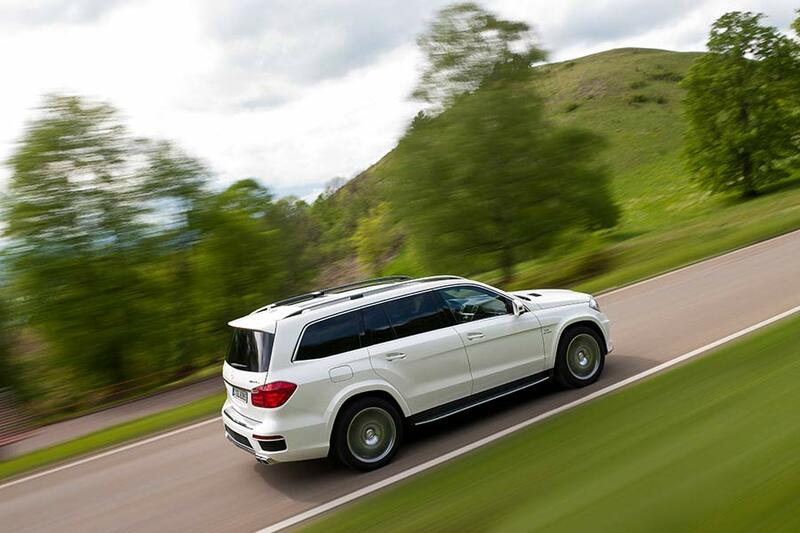 Options from the AMG Performance Studio include 21-inch 5-twin-spoke alloy wheels, performance steering wheel and red brake calipers, while the designo Exclusive package consists of AMG sports seats and bench seats trimmed in designo leather, along with the centre console, dashboard and door panels.